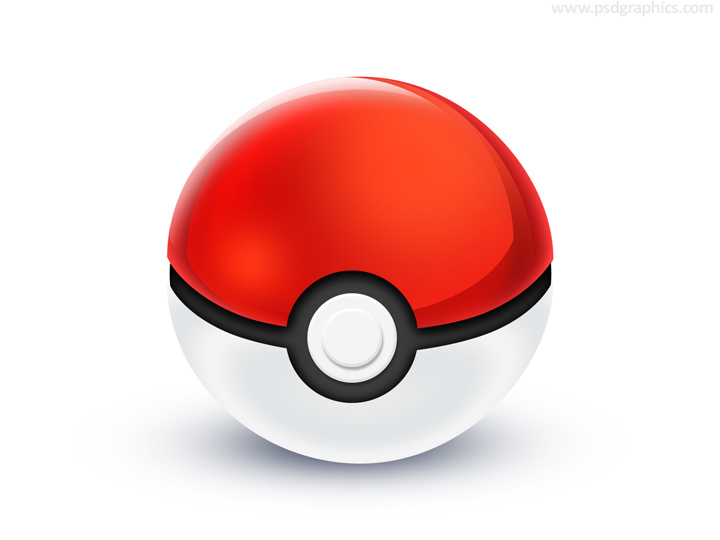 PSD Pokeball, download Pokemon Go ball in a layered format, also watch Photoshop tutorial and ask questions in Youtube comments. 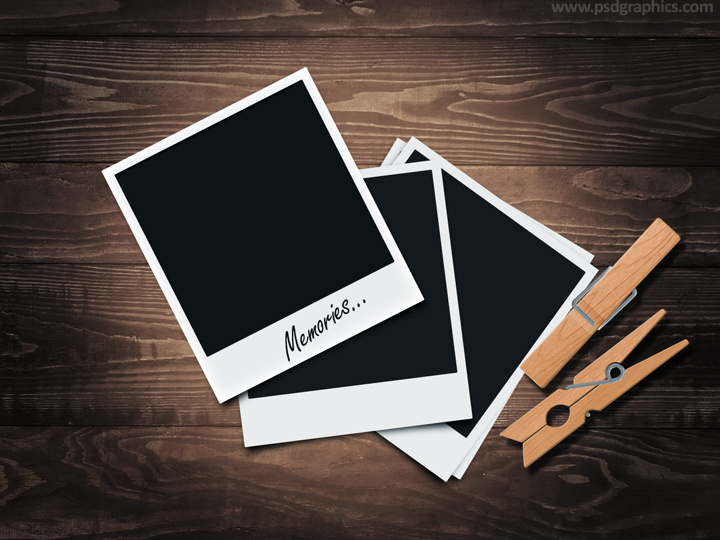 Retro design made with a blank Polaroid frames and clothespins, download PSD template and watch Photoshop tutorial to make your own. 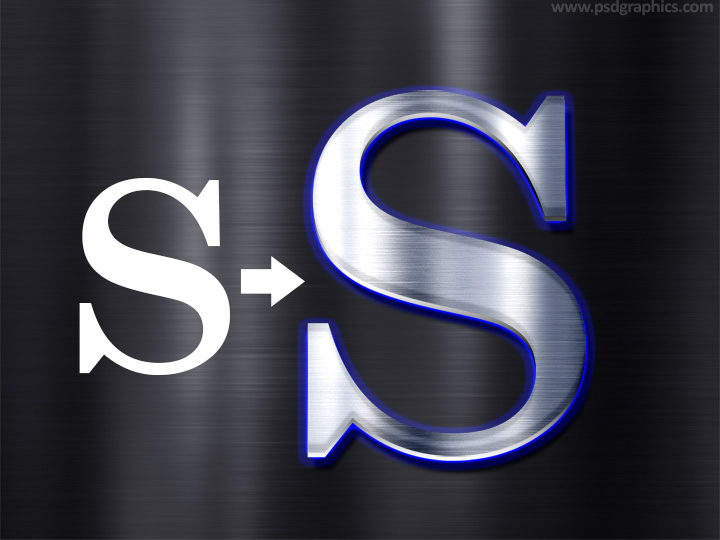 Convert a single letter, word or any other shape to a metal looking object. 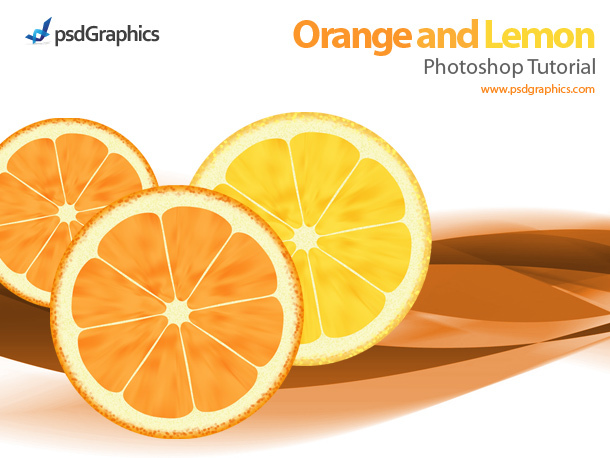 Download source file template and watch video for explanation. Feel free to ask questions in Youtube comments. 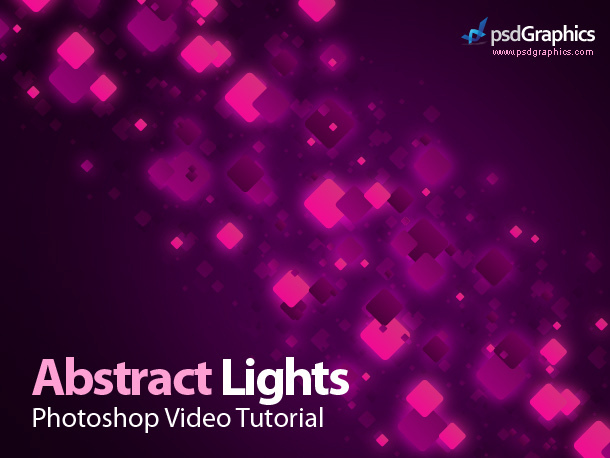 In this Photoshop video tutorial you will learn how to make a nice looking abstract background. Purple abstract lights created using Gaussian blur, and Rounded Rectangle Tool.